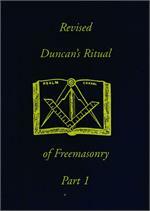 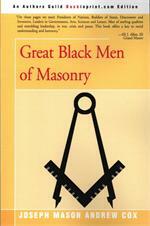 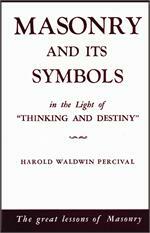 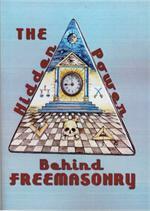 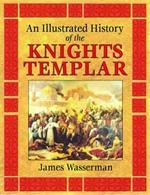 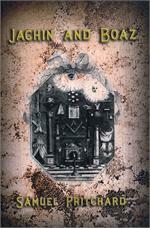 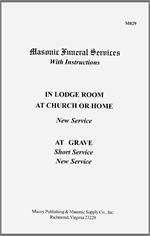 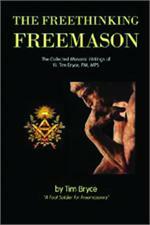 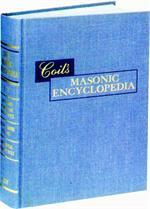 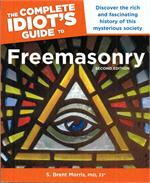 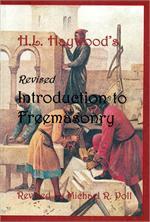 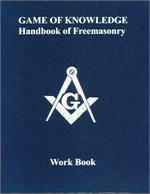 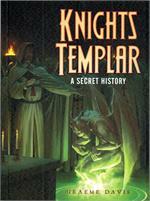 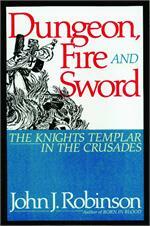 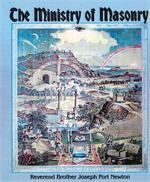 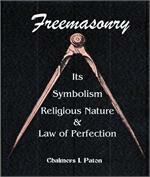 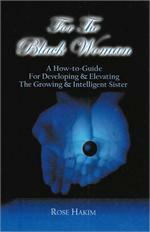 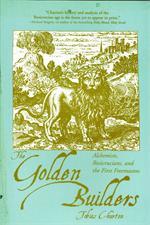 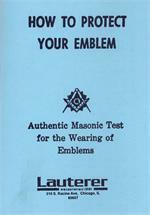 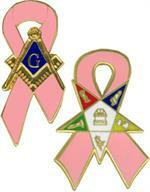 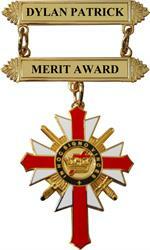 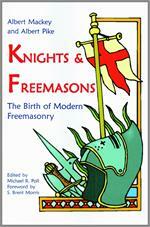 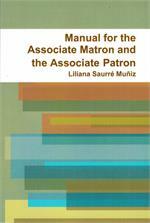 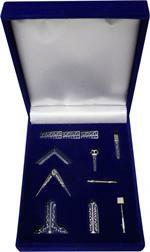 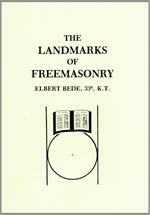 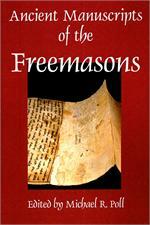 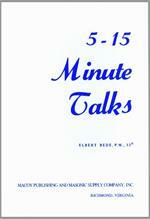 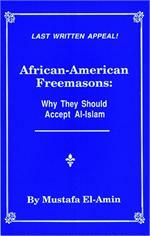 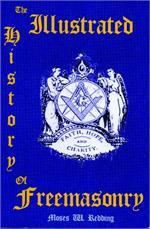 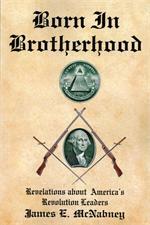 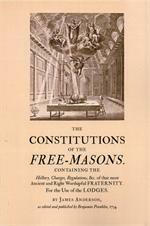 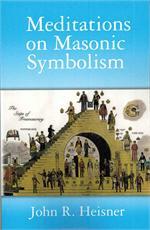 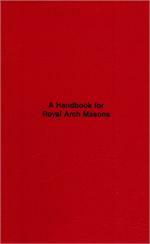 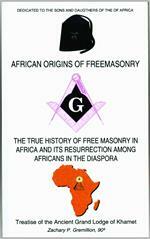 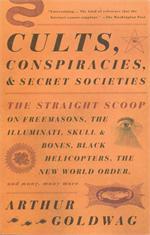 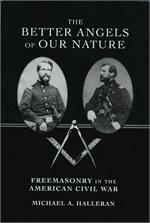 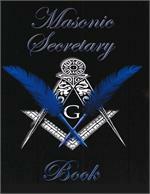 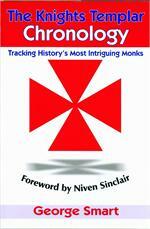 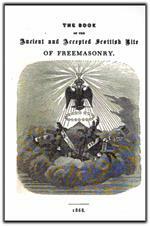 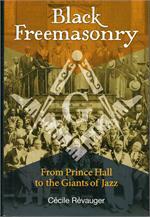 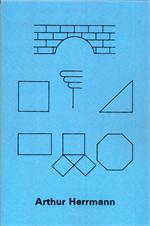 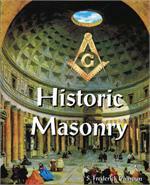 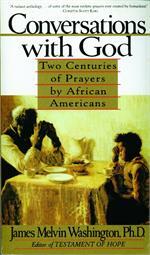 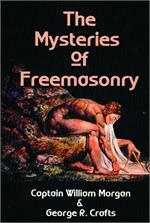 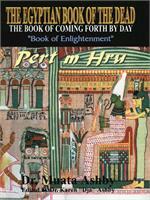 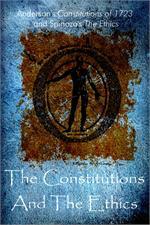 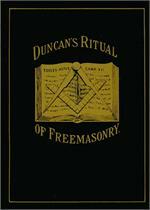 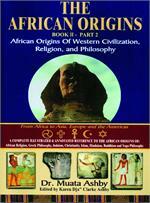 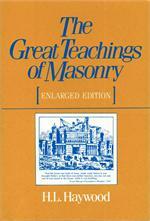 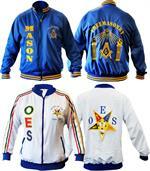 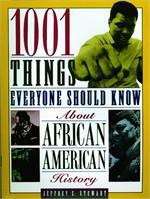 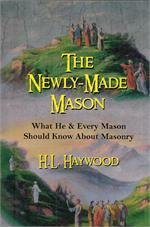 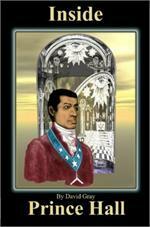 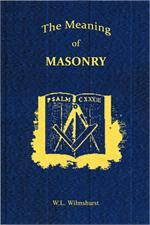 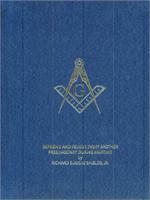 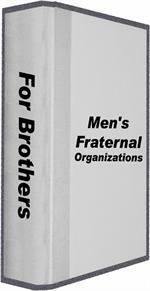 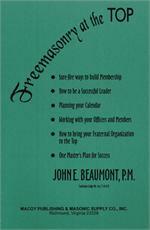 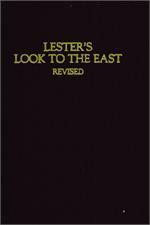 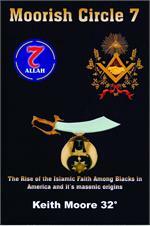 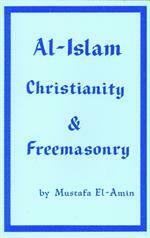 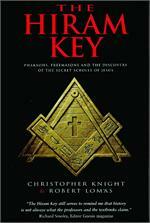 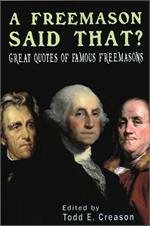 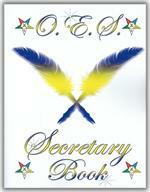 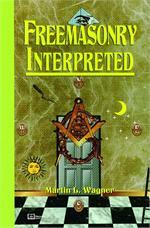 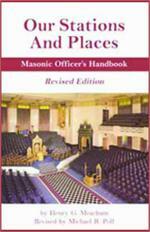 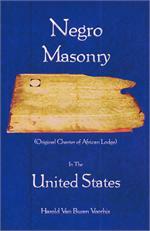 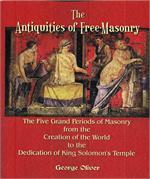 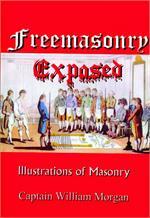 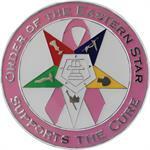 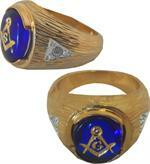 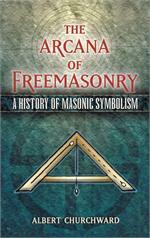 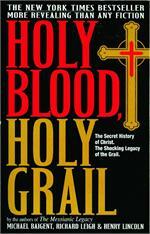 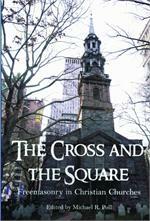 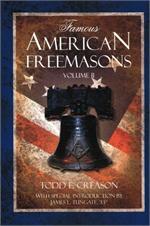 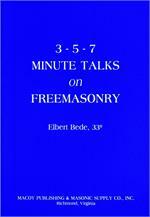 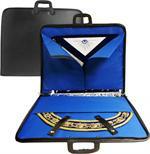 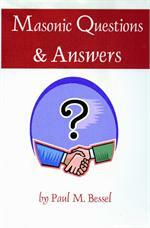 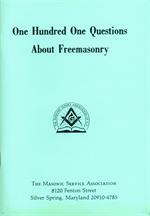 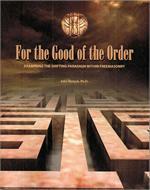 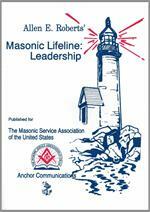 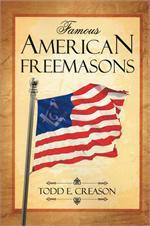 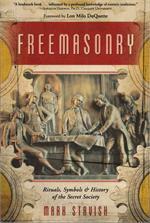 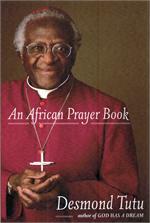 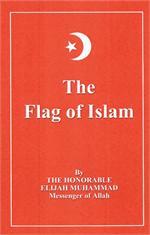 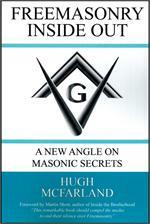 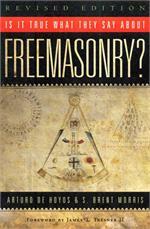 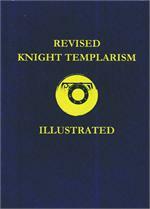 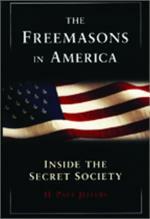 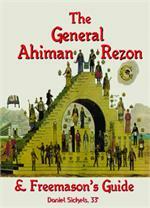 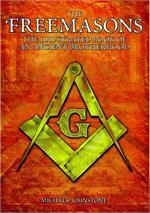 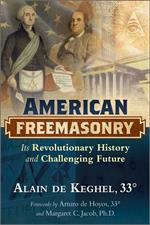 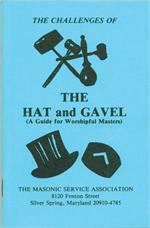 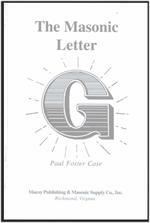 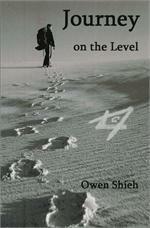 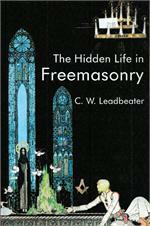 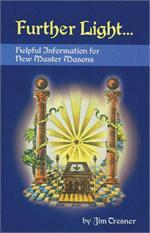 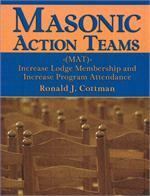 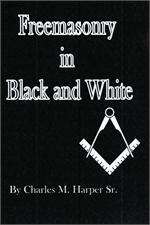 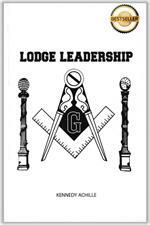 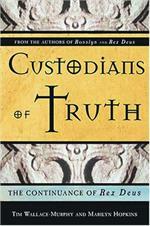 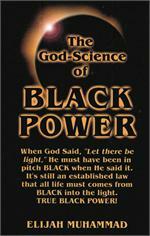 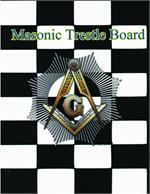 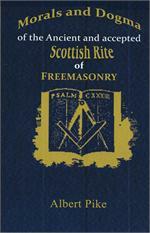 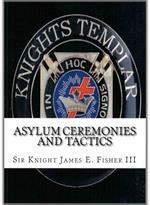 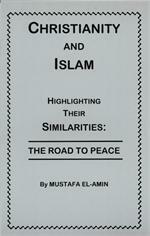 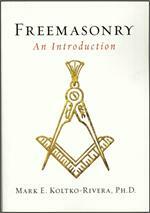 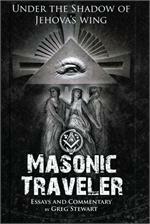 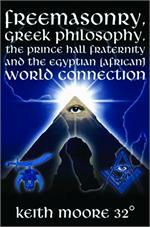 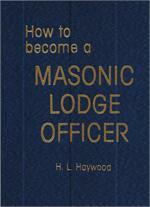 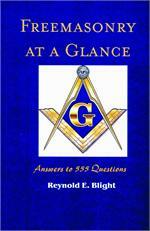 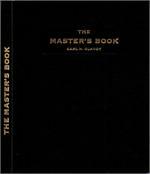 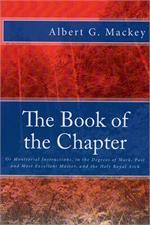 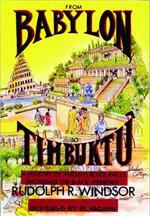 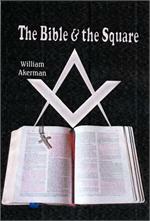 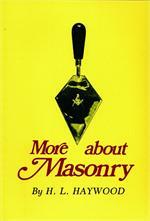 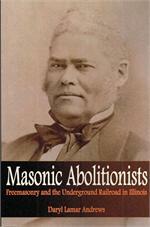 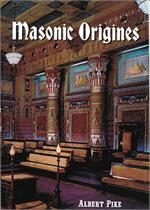 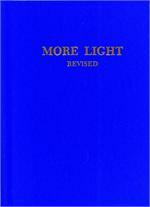 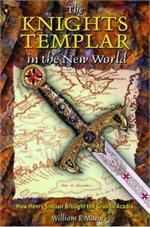 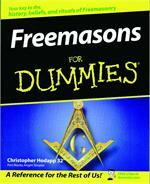 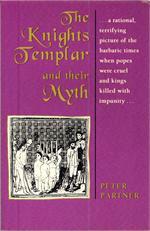 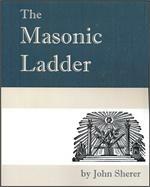 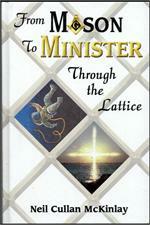 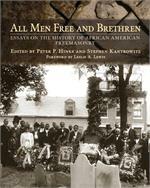 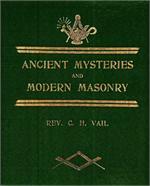 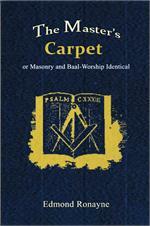 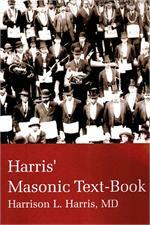 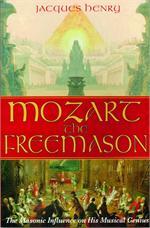 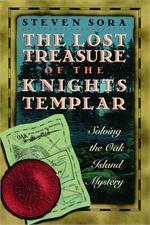 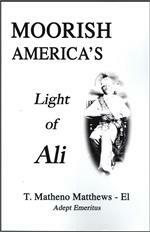 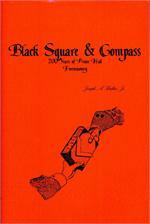 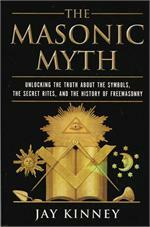 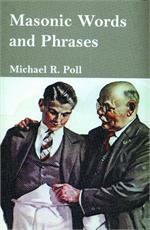 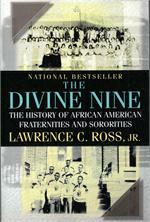 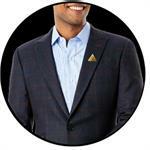 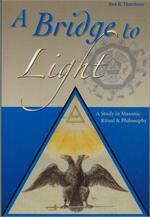 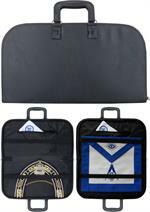 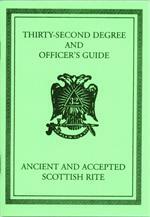 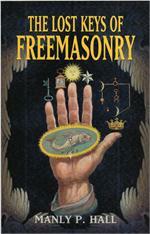 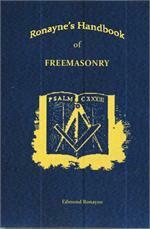 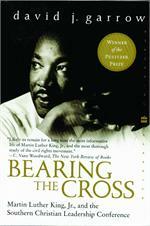 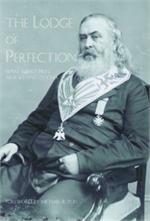 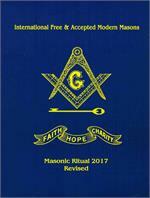 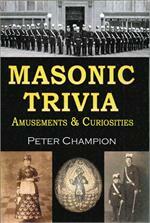 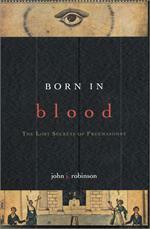 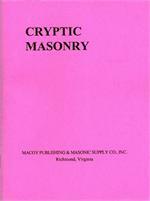 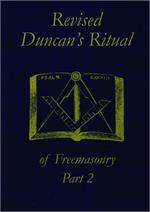 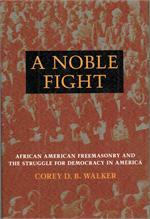 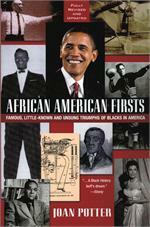 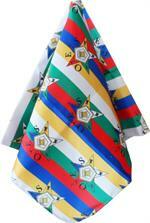 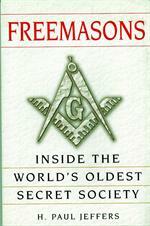 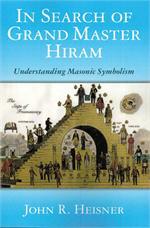 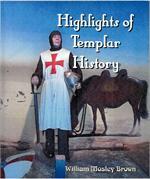 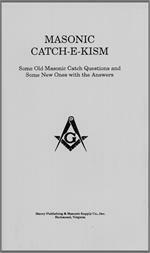 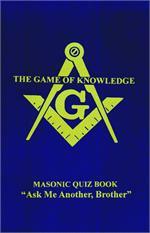 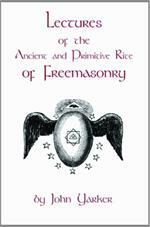 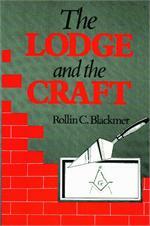 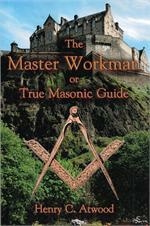 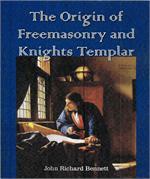 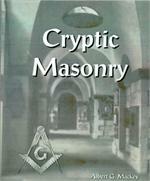 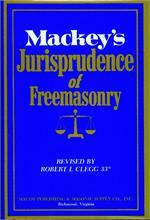 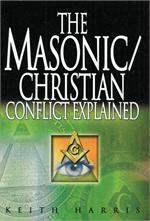 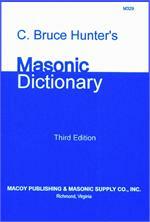 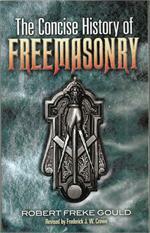 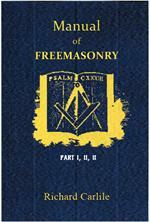 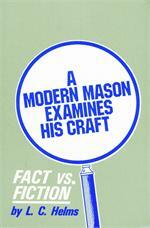 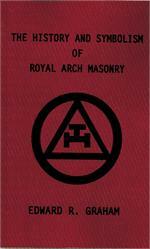 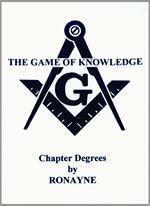 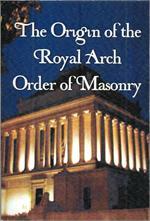 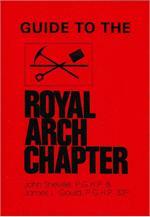 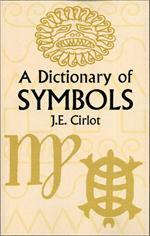 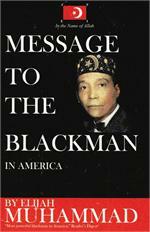 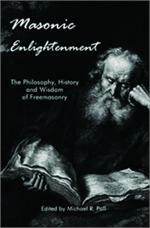 This book category includes all of our Books and Bibles for Masonic Men. 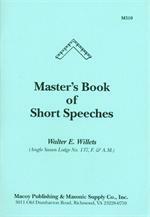 In the "Show:" drop-down selection box just below, increase the value to "200". 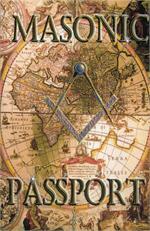 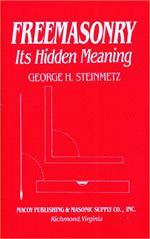 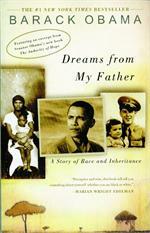 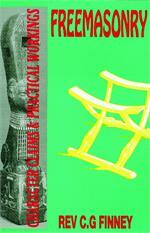 This will allow you to scan more books without continually navigating to another page. 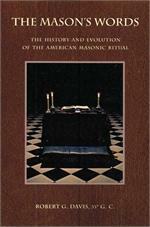 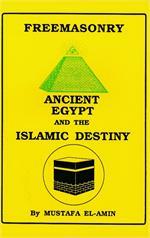 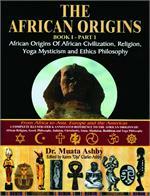 MB202 - History & Symbolism of R.A.M.